If your family enjoys visiting museums when traveling, you’ve come to the right place. 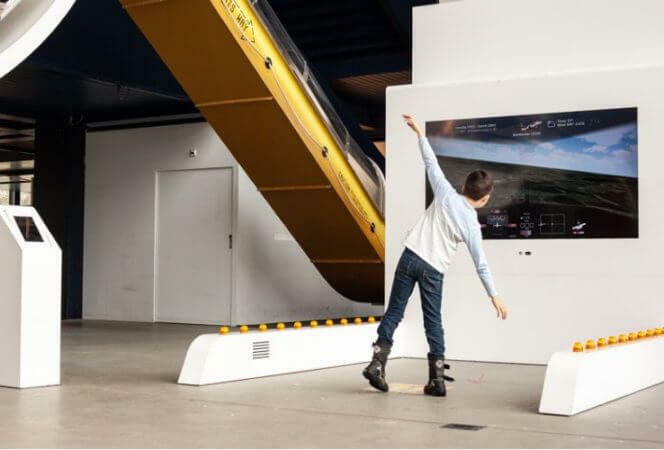 We’ve collected recommendations from some of our favorite travel writers about the best children’s museums, discovery centers, science museums, . . . It seems winter travelers can be divided into two obvious categories: the people chasing the sun and the people searching for a winter wonderland. No matter what type of trip you’re after, it's the perfect way to recharge if . . . 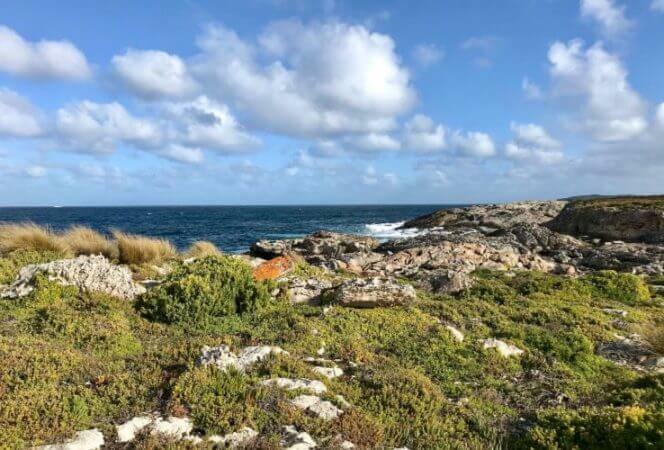 If you long to see the rugged side of South Australia and experience impromptu animal encounters, Kangaroo Island awaits. 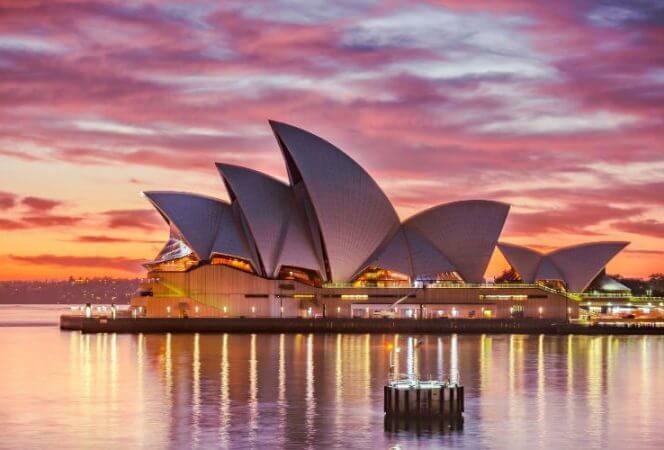 Australia's third largest island, Kangaroo Island is home to seals and sea lions, echidnas and koalas, . . . 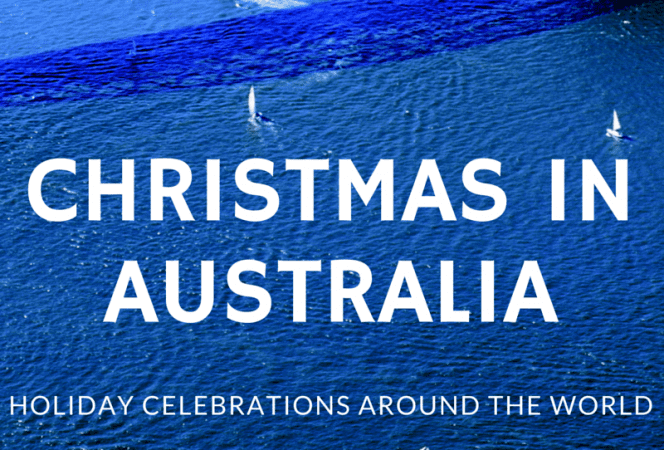 It's Christmas week and we're continuing our Holidays Around the World Series by heading down under to see how they celebrate Christmas in Australia. I'm excited to have Paula from Contented Traveller sharing the . . .